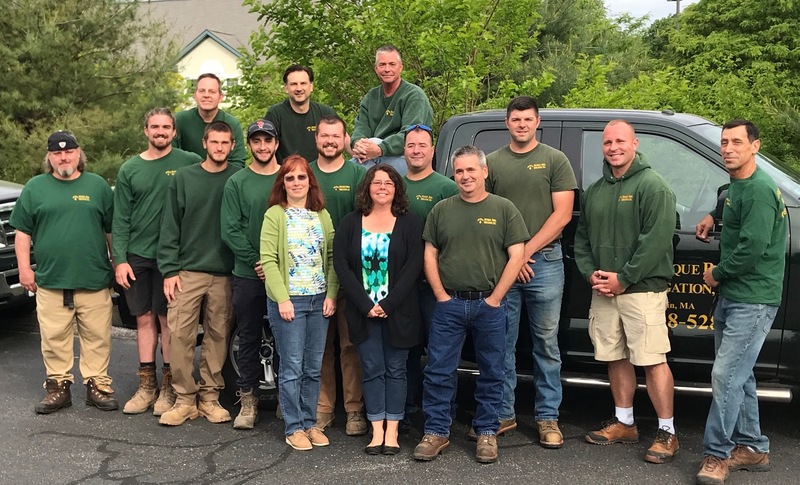 Bourque Bros Irrigation is a full-service irrigation and landscape lighting company to residential and commercial customers throughout Eastern Massachusetts. Since opening our doors over 25 years ago, we have learned what makes customers happy—prompt service, courteous and knowledgeable personnel, top-quality materials and workmanship, and competitive prices. 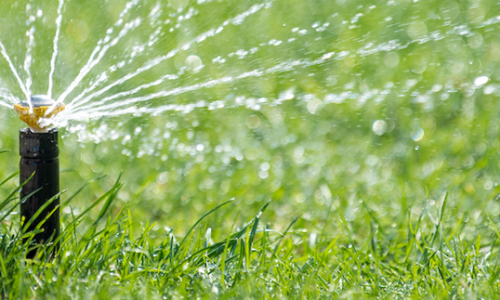 At Bourque Bros Irrigation we take pride in our work, and we work hard every day to try to make our customers happy. 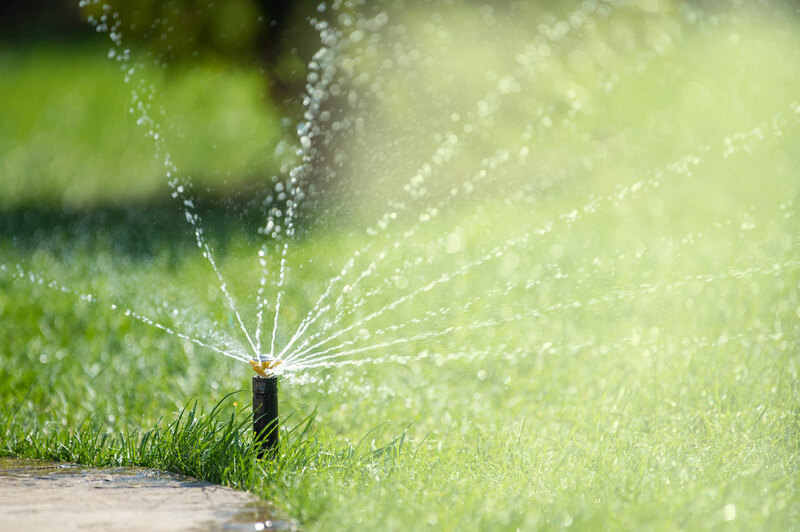 Our team of experts can handle all your irrigation needs, from new system installations, renovations, trouble-shooting issues, and routine maintenance. 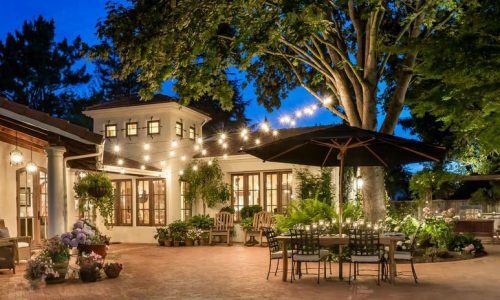 Landscape lighting can be the perfect way to enhance your property and beautify your home. I’ve been using Bourque Bros for 7 years now for turn on/off sprinkler systems. Very professional, trust worthy and knowledgeable. I’ve had to have the system redesigned a few times (after the installation of a pool and a then a deck). Prices very reasonable. I really appreciate how they take their time to explain what they are doing and how my sprinkler system works. These guys are awesome. Great family owned business that goes the extra mile to support their customers. Super patient and reasonable. Everything we were looking for and more. (C) 2019 Bourqe Bros | All Rights Reserved | Website Powered by J. Arthur & Co.